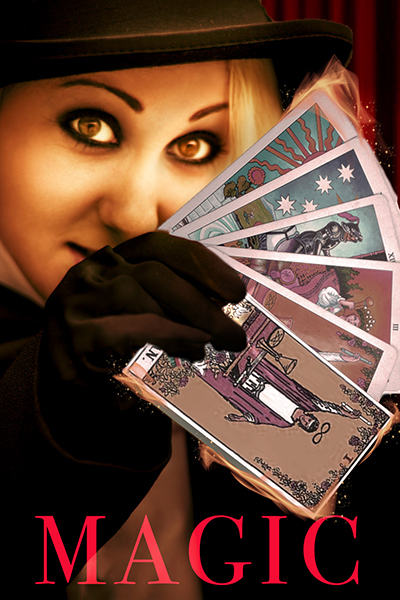 Magic is in the air as a colorful collection of players tells us the story of Pippin. This acclaimed Tony Award-winning delight takes us on a journey with the titular character as he tries to discover the meaning in his own life, as well as the world at large. Filled with timeless music by Academy Award winner Stephen Schwartz (Wicked), Pippin is a whimsical reminder that the simplest aspects of our lives are often the most important.